AUGUSTA, Ga. – The charge on the back nine at Augusta National was among the best, this one by a woman. 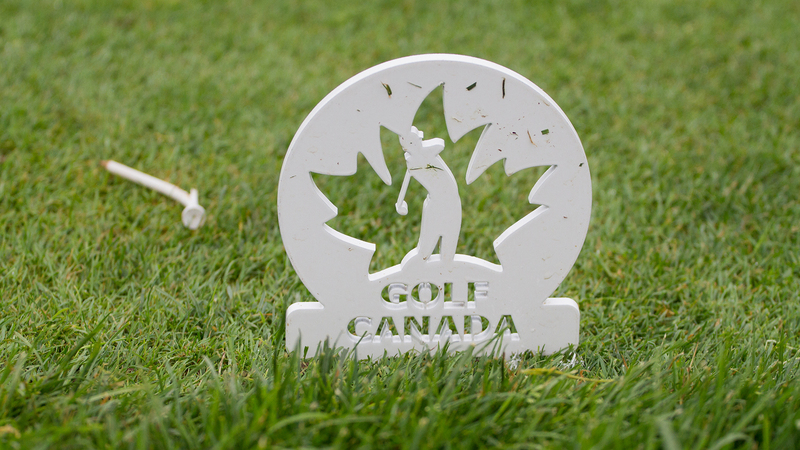 The 2017 Canadian Women’s Amateur champion closed with a 5-under 67 for a four-shot victory over Maria Fassi in the inaugural Augusta National Women’s Amateur. A historic win from @jenniferkupcho at the first ever @anwagolf ?? ? – She won the 2017 Canadian Women’s Amateur Championship ???? Kupcho, the No. 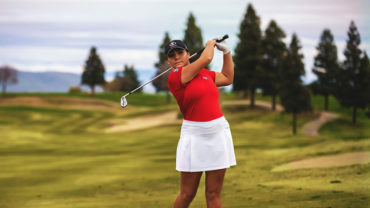 1 player in the women’s amateur ranking, finished at 10-under 206 and won a silver bowl as the trophy, along with a piece of crystal – another Masters tradition – for making the only eagle of the tournament.